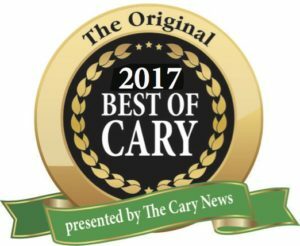 Absolutely thrilled and excited to announce we were chosen Best of Cary again for 2017! Thank you to all of you who voted for us and have given us the privilege to take care of your children. We are happy to have you as part of our Cary/Fuquay/Apex Pediatrics family! Check out the Cary News for all of the results.